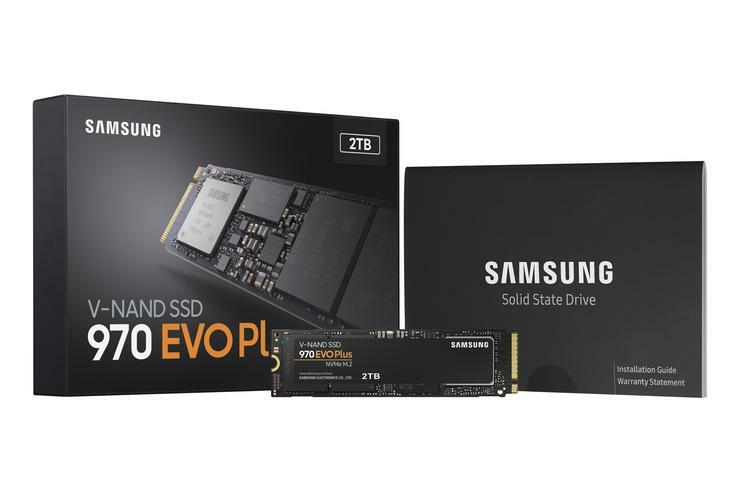 “Since introducing the first NVMe SSDs to the consumer market in 2015, Samsung has continued to challenge technical barriers in SSD design and performance,” said Dr. Mike Mang, vice president of Brand Product Marketing, Memory Business at Samsung Electronics. At launch, Sasmsung's 970 EVO Plus SSD will be offered in three capacity options - the 250GB, 500GB and 1TB - and is available now with recommended retail pricing starting at AU$139.99. A 2TB variant of the EVO 970 Plus will be available from April.